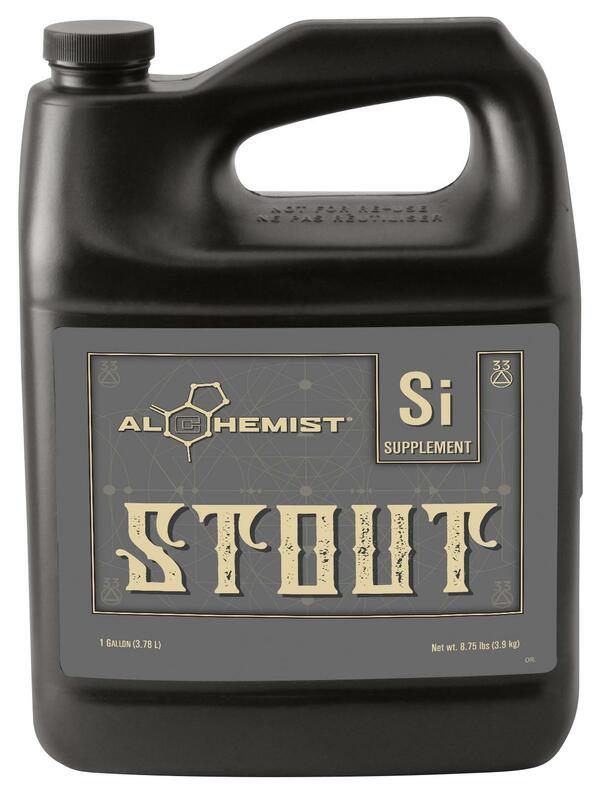 The silicon found in Stout™ is stable over a larger pH range when compared to silicon sources like potassium or sodium silicates (ex: will not gel under acidic conditions). This allows for more predictable delivery of silicon to your plant's tissues which is important since silicon is immobile and therefore needs to be constantly supplied for maximum results. 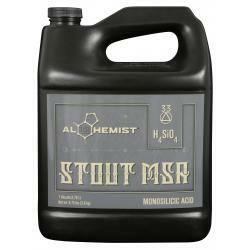 Stout™ increases stem and leaf strength allowing the plant to better support dense flowers and fruits. Silicon is also well documented to alleviate stress from heat, drought and cold stress. 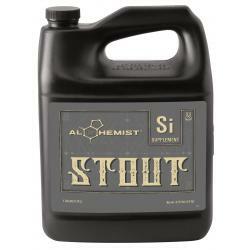 User friendly application rates of 5 mL per gallon makes it easier to use with dosers and injectors. Not for sale in the following location(s): AK, AL, AR, AZ, CA, CO, CT, DC, DE, FL, GA, HI, IA, ID, IL, IN, KS, KY, LA, MA, MD, ME, MI, MN, MO, MS, MT, NC, ND, NE, NH, NJ, NM, NV, NY, OH, OK, PA, RI, SC, SD, TN, TX, UT, VA, VT, WA, WI, WV, WY.